Attain sobriety and get your life back together at Right Path’s treatment center in Provo, Utah Our highly experienced and trained network of providers will make your journey to sobriety positive and uplifting; taking part in detox and rehab doesn’t have to be a bad experience. 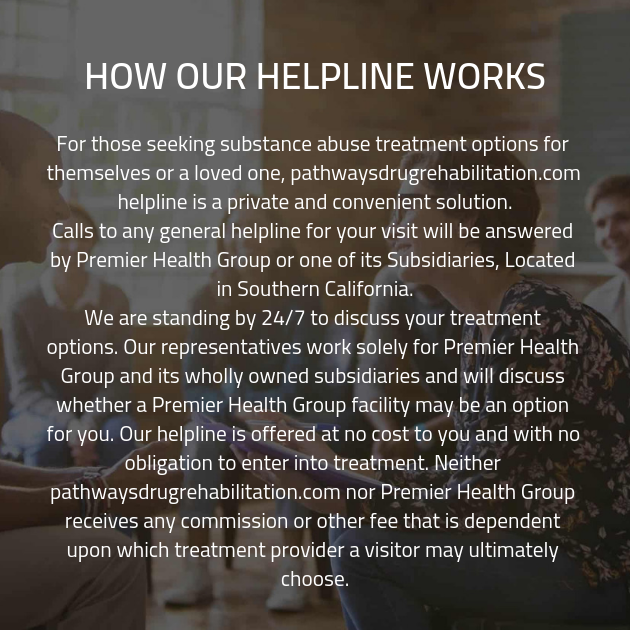 At Right Path, our addiction recovery treatment is discreet and effective, allowing you to dedicate 30, 60, or 90 days to your recovery period, depending on your personal addiction severity and history. Receive immediate care for substance abuse and learn the essentials of relapse prevention at Right Path Provo, Utah. Our treatment center in Provo, Utah is a dual diagnosis facility that assists patients to get past the physical and psychological aspects of drug and alcohol addiction. The network of providers working with this facility are compassionate and educated on cutting edge addiction recovery treatment, and want to give you the most positive substance abuse recovery treatment available. Beginning your treatment, patients are able to avoid withdrawals and still get clean thanks to Right path Provo, Utah’s renowned medically induced detox. You or your loved one can rest comfortably as a competent physician administers detox and monitors patients for comfort and progress through detoxification. Following detox, which relieves you or your loved one of physical addiction, comprehensive therapy is conducted. Therapy with case managers and psychiatrists targets triggers, enablers, and weaknesses in your life that could potentially lead to repeated substance abuse. Patients learn key relapse prevention tools such as implementing positive coping mechanisms to secure their place in sobriety while in the facility. Positive coping mechanisms should be relied on in times of stress and temptation instead of drugs or alcohol, and can include yoga, meditation, hiking, kayaking, and other centering activities that restore relapse prevention. One on one and group counseling are conducted daily to form strong groups of support within the center among the recovering addicts. Right Path Provo, Utah features maintaining a low capacity with rolling enrollment periods. These enrollment practices ensure that top of line care and tools are administered by our Right Path Provo, Utah facility. Our physicians, case managers, counselors and psychiatrists tailor treatment to every individual in our care, and we ensure our broad spectrum of services are at the disposal of our patients when they need them. Maximum care is insured by our balanced, rolling enrollment process, guaranteeing low capacity at Right Path’s Provo, Utah location. Reaching out for professional help in addiction recovery can be an intimidating move, but our network of providers at Right Path Provo, Utah are ready and waiting to get you clean and onto the life you deserve. Call today and speak with a case manager about your personal journey to substance abuse recovery.